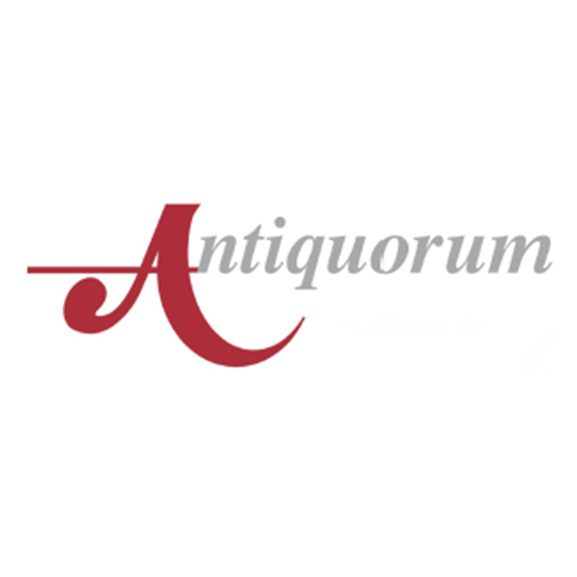 Antiquorum is one of the world’s most important auction houses in the world of luxury and collectable watches; established in Geneva in 1974, Antiquorum has a very important history and well known reputation and tradition. During its history, important auctions have changed the world of watches auction forever: for example, in 2006, the Mondani Collection of 309 Rolex Wristwatches realized the astounding total of SFr. 11,037,278. Several world records were set, most significantly by Ref. 4113, a fly-back chronograph that sold for SFr. 738,500 (the highest price ever attained by a Rolex watch). Omegamania was another huge event where the auction achieved SFr. 6,536,911 (US$ 5,540,000), three times the overall estimate. Numerous world records were achieved, including the highest price for an Omega watch at auction, for the 1958 “Platinum Constellation Grand Luxe”, which sold for SFr. 413,700 (US$ 351,000). In April 2017, the vintage timepieces expert Romain Réa became the new Executive Officer of Antiquorum Management Lt.
Mr. Réa is a leading vintage watches expert and entrepreneur since 1994. In the past few years, he organized and executed numerous thematic auctions with Jaeger-LeCoultre, Rolex, Tudor, Hermès and Panerai. He is in high demand as an expert for private institutions and for luxury watch manufacturers such as Vacheron Constantin, Tudor, and Jaeger-LeCoultre. Mr. Réa also acts as the sole watch expert for the Court of Appeal of Paris, France. For over twenty years, Romain Réa has supplied vintage timepieces to movie stars such as Robert De Niro, Sharon Stone, Kevin Costner and many other celebrities for their onscreen performances.